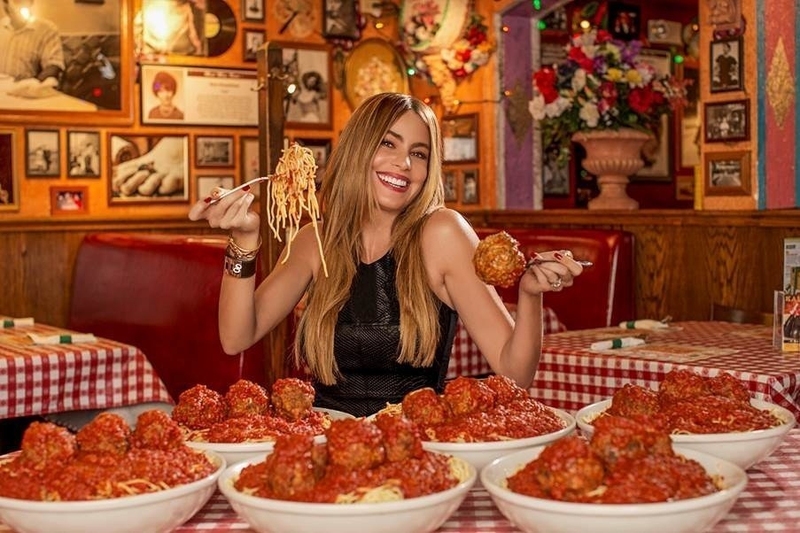 The start of the St. Jude’s giving season is upon us, kicking off with…Meatballs 4 Niños, a partnership between Buca Di Beppo and Sofia Vergara in support of the children’s charity. This is the second year the restaurant chain is participating with St. Jude. Sharing a common mission, Vergara and Buca are dedicated to making an impact, boosting awareness and raising funds to support St. Jude. Drawing upon its commitment to the family experience, Buca di Beppo will donate $1 to St. Jude for every lunch and dinner meatball meal purchased.